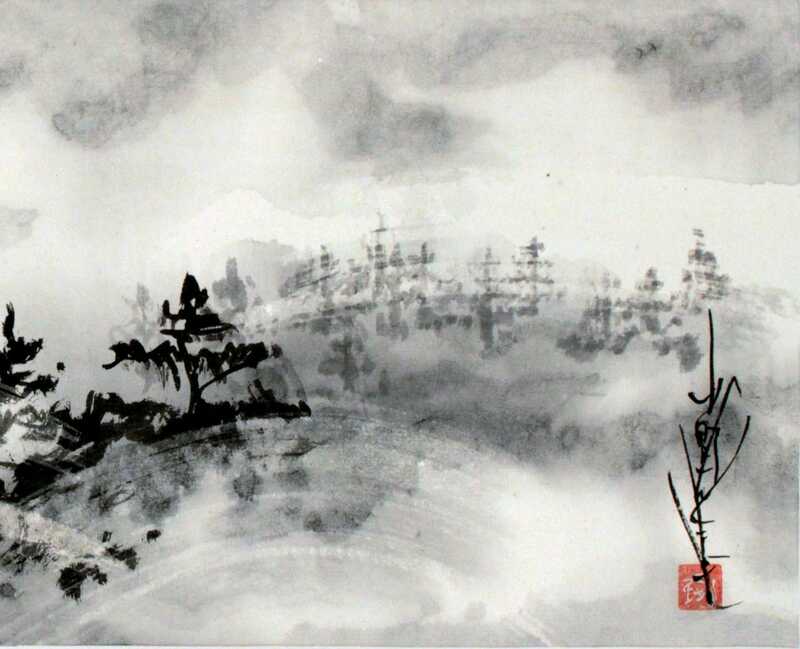 Learn the ancient art of creating Japanese ink pictures, or Japanese brush painting – Sumi-e in this course supported by the Bagri Foundation. Traditionally these paintings feature subjects from the natural world such as flowers and birds. The Japanese experience of painting is a form of meditation that brings peace and harmony to the artist, and the finished pieces are intended to inspire the same sense of tranquility and joy in the viewer. Respected Japanese artist and teacher Takumasa Ono will begin by looking at the ‘four treasures’ of Sumi-e: paper, brushes, inks and the ink stone. He will demonstrate the following techniques: Creating bamboo, creating birds etc. Through a series of exercises you will practise all the techniques you’ll need to create striking paintings and discover the spiritual aspects of this unique art form. By the end of the course you will have completed several paintings; gained knowledge and skills in Sumi-e techniques, materials and approaches to painting; and have increased confidence to continue working from home. This course is part of the Bagri Foundation Open Programme at The Prince’s School of Traditional Arts which aims to expand Asian arts courses at The School.